Have you figured out your plan for Mother’s Day yet? It’s the day when we honor mothers for all that they do, and while brunch and flowers are always welcome, why not surprise Mom with a special gift this year? Stationery, soaps, notepads, and pencils – all elegantly crafted in Italy—are just a few of the gift items that are available from Rossi retailers. 1. Moms are multi-taskers who need the proper tools to keep them organized. That means lots of notepads and notebooks! She’ll appreciate these handy, lightweight notepads, ideally sized for a purse or briefcase. 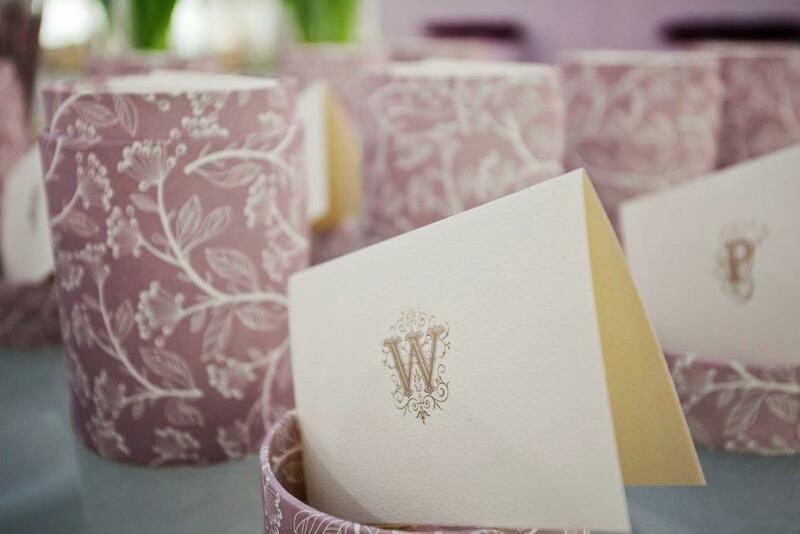 The letterpress covers make them particularly beautiful and distinctive, and they come in lined and unlined paper. 2. Pen or pencil? Letterpress pencils of course! 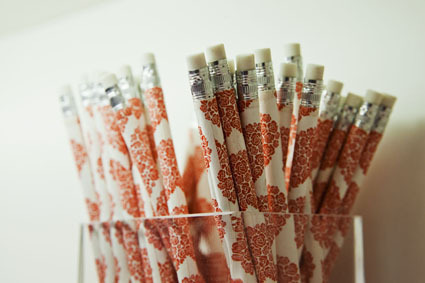 These pencils are hand-wrapped with Rossi’s unique letterpress paper and available in 14 different designs. 3. 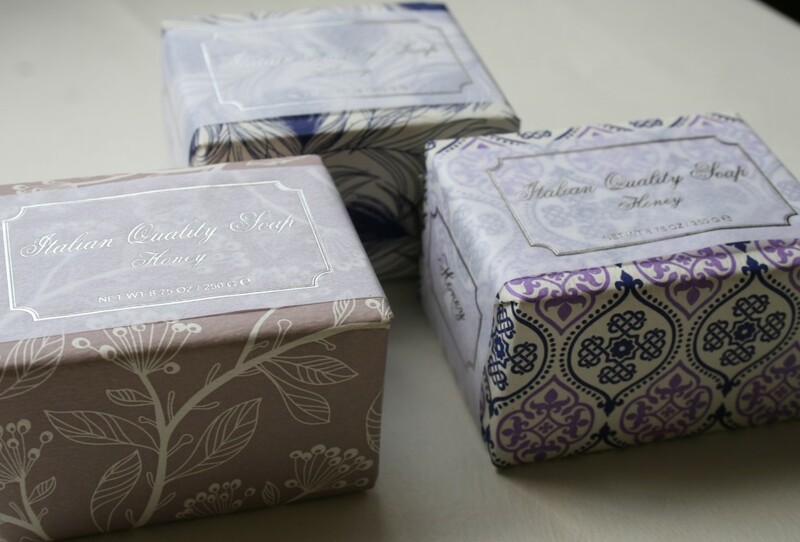 Letterpress is again the theme with lovely and practical Gift Soaps! Take your pick from 14 unique letterpress designs, elegantly wrapped in beautiful designed papers. These soaps have a delicate honey scent in a 8.75 oz. bar size. Other boxed soap sets are available. 5. Everyone needs erasers, and lots of them! Large, smooth and shaped like river stones, these come meticulously wrapped in letterpress boxes. All letterpress products are designed to coordinate with each other making it easy to assemble your one-of-kind Mother’s Day collection. You’ll find more gift products on the Rossi website and in their comprehensive online catalogs. Better yet, visit any of Rossi’s retailers for more Mother’s Day gift ideas. 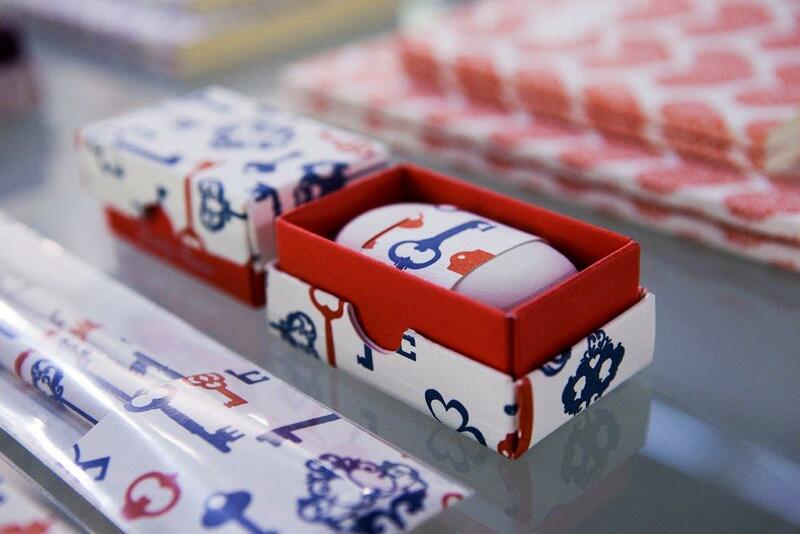 You’ll definitely want to touch and feel these extraordinary stationery products!